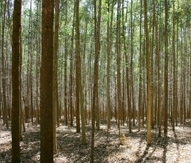 The Reforestation program is one of the first environmental projects developed by the company. It began in 1985, with the planting of trees to recover degraded areas. 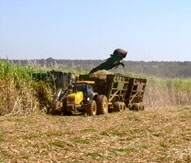 Seedlings are also produced at the company´s own nursery and, since the beginning of the program, over 5 million trees have already been planted. 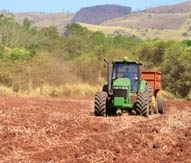 The nursery produces about 100 thousand seedlings of approximately 90 species of the Cerrado per year, including trees whose cutting is prohibited by law in the region, such as Ipê, Angico, Aroeira and Pequizeiro. The fruit trees are also planted because they produce food for animals. The seeds are collected in the region by the nursery team, a lot of them in areas already reforested by the company. Reforestation preserves the springs, prevents siltation of dams and rivers, recovers biodiversity and forms ecological corridors allowing animals to circulate over long distance. In addition it improves the quality of air, water and soil; recovers the flora with native species of the region and increases water flow.